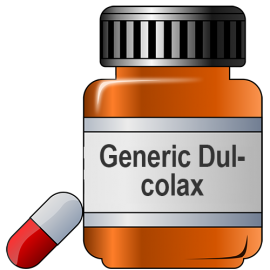 Dulcolax is a stimulant which acts as a laxative. It is prescribed to treat constipation, irregular bowels. It is also used to prepare bowel prior to any bowel procedure or surgery. It usually takes 15 minutes to an hour for a bowel movement. 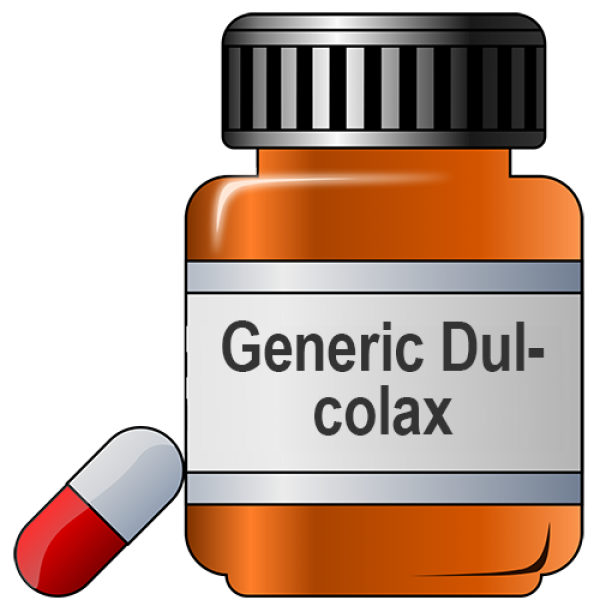 Dulcolax contains bisacodyl as the generic drug. It belongs to the class of stimulant laxatives and is a diphenylmethane derivative. It acts by irritating the intestinal mucosa and also by stimulating the intramural neural plexus of the smooth muscles in the intestines. Both these actions increase the peristaltic movement of the bowel and causes emptying. Keep the blister pack in its carton. Do not expose to direct sunlight, moisture and heat. Store below 250C and keep it away from kids and pets. The usual recommended dose is 1-3 tablets once a day. However, consult your doctor for your correct dose. Do not take milk or antacid within an hour of taking Dulcolax. Use with caution in case of pregnancy and lactation. When Dulcolax should not be used? Abdominal surgery, allergy to the drug, other abdominal pain or conditions. How long should you take Dulcolax? Avoid using more than a week.